The Korean Association of The United Methodist Church met to discuss legislative plans heading to the special General Conference. Instead of endorsing a particular plan, the association urged the church to pray and work for unity. The Rev. Kevin K. Ryoo of the Korean Association reported that as of 2015, the total attendance of Sunday worship of 222 Korean American Methodist churches is 36,186. 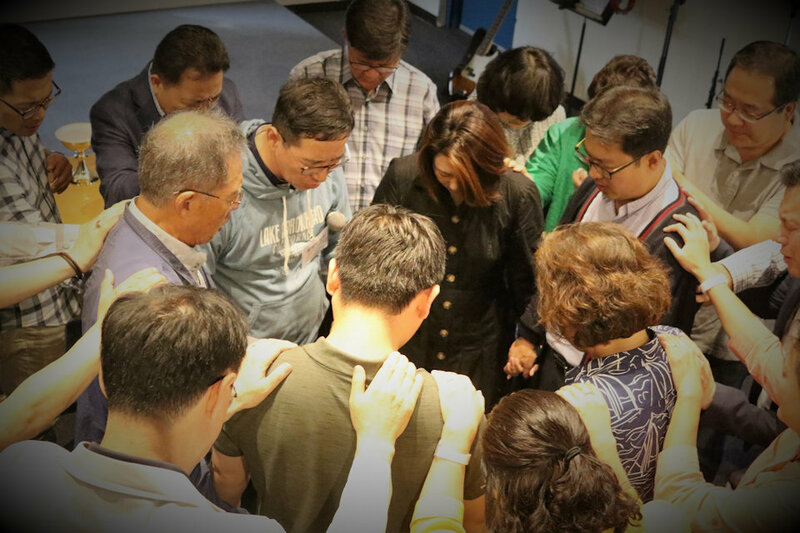 The total amount of apportionment paid by 222 Korean churches is $4,953,797. They also spent $3,790,576 to support their own mission places. The Korean United Methodist Church contributed $8,744,373 for their apportionment and mission altogether. However, Ryoo said that there are more than 100 churches that have been closed in the past 10 years, and 137 out of 222 churches have less than 100 attendees. “By the decisions made in the 2019 and 2020 General Conferences, and by the events happening in the future, the shape of our church will be greatly changed,” said the Rev. Sang-Won Doh, senior pastor of Calvary Korean United Methodist Church in East Brunswick, New Jersey. “However, keeping and maintaining the denomination itself is never a priority.